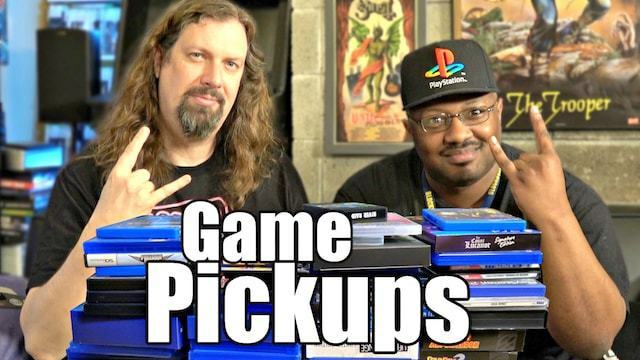 Over 50 games in an HOUR LONG pickups video?! WHAT is the madness? !